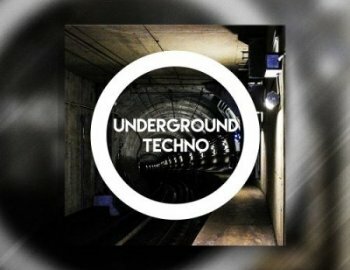 "Underground Techno" is the latest release of Constructed Sounds. Packed with over 361 MB full of raw analogue Sounddesign. Including 11 Folder with everything you need for your next production.